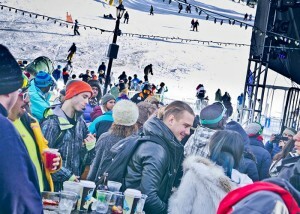 Winter in Colorado isn’t complete without attending at least one ‘rager’ in the mountains. Denver’s booming music scene isn’t reserved exclusively for Mile High City. Taking place at Winter Park Resort, Minus Zero Winter Sport & Music Festival is scheduled for the first weekend in April — Saturday, April 2nd through Sunday, April 3rd, 2016. 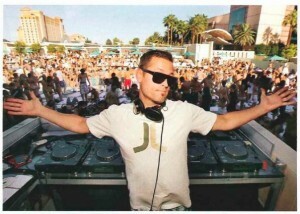 The two-day Electronic Dance Music event features an incredible lineup of performers, such as Kaskade and Diplo. 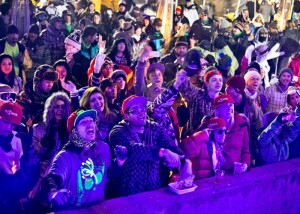 First launched in Wrightwood California in 2015, the inaugural Minus Zero Festival featured Jamie Jones and Capital Cities and was a giant success for the region. This year, Minus Zero expands to three different venues across the nation, including Stratton Mountain Resort in Stratton, VT, Mountain High Resort in Wrightwood, CA and Winter Park Resort near Denver, CO. If you only make it to the Rockies once this season, the Minus Zero Festival in Winter Park is the excuse you’ve been waiting for. Minus Zero Festival 2016 brings some of Colorado’s most talented EDM producers and DJs to Winter Park Resort. Winter Park Village is an excellent destination for live music with convenient access to nearby shops, restaurants and bars. 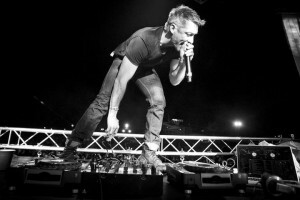 While EDM-giants Diplo and Kaskade are headlining at this year’s festival, an impressive lineup of artists are performing at this year’s must-see event. The current extended lineup includes Already Sweaty, Bass Physics, DJ Shift, Illenium, DJ Fury, J’Adore, Lunice, Marshall Monica, Manufactured Superstars, Rose Hips, Mike Majic and Sergio Santana. Grab your neon gear and hit the slopes the first weekend of April for two incredible days of music, mountains and riding. 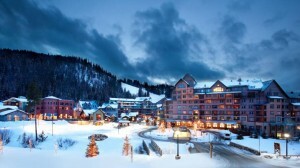 With plenty of amenities in and around Winter Park to keep you entertained, the Minus Zero Winter Sport & Music Festival is the perfect reason to visit the Colorado Rockies this winter. The freshest tracks from Diplo, Kaskade, Illenium and Bass Physics are bound to warm you up and shuffle you through this year’s Minus Zero Festival in Winter Park. The first weekend of April in Winter Park is going to be one hell-of-a party. Purchase your tickets now to secure your pass to this one-of-a-kind festival before it’s too late!